Family life, professional life, spiritual life...how do we balance these realms of existence, especially in the world of today, where it seems almost impossible? Look no further than Saint Gianna-selfless mother, loving wife, compassionate physician, committed Catholic-she did it all! 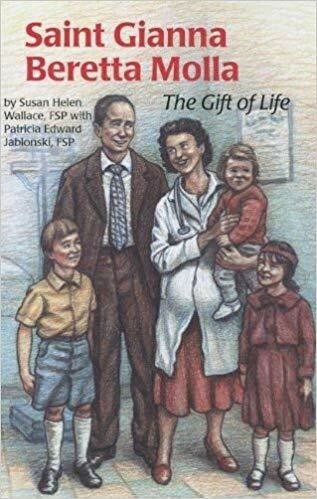 Ideally suited for pre-teens, this inspiring story of Saint Gianna, nurturer of body and soul, is told from her awaited birth to her touching death in which she ultimately sacrifices herself-giving the precious gift of life.